Marrick Safari can accommodate for conferences, functions and weddings for groups of up to 180 persons. State-of-the-art audio/visual equipment will give your presentation the impact it deserves. Comfortable conference seating in many optional configurations will ensure an optimal training or learning experience for all participants. Full catering is available, although larger groups can be catered for according to your specific requirements. Our smaller, secondary Conference Facility can cater for more intimate groups of up to 30 people. Outdoor adventure activities are available. 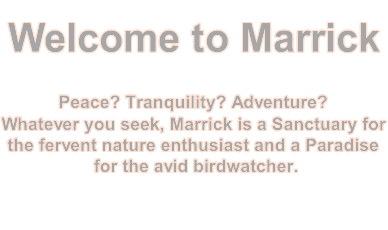 Marrick Safari's unique facilities will get you and your delegates closer to nature. Our location, just 15 minutes drive from Kimberley city, makes our venue an easily accessible choice for your next conference. Marrick Safari is the ideal venue for your next function, may it be a company party, formal or casual dance, birthday bash or any other large gatherings. 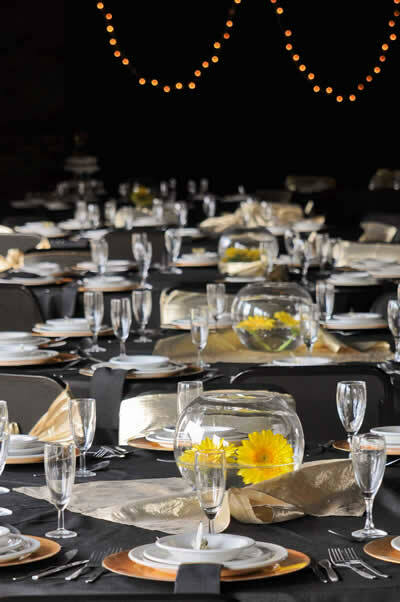 Our experienced staff will ensure that your function is a huge success. We can also accommodate outdoor functions of up to 180 persons. Our professional sound system provides audio capabilities for speech-making, background music and dancing. Our experienced staff will ensure that your wedding is a memorable occasion. We can also accommodate for outdoor of up to 180 persons. A night or two in our beautifully romantic Honeymoon Suite will be appreciated by both bride and groom.